Be amazed with these air duct FAQs and put an end to all your stress at home. Can pests infest the air ducts? 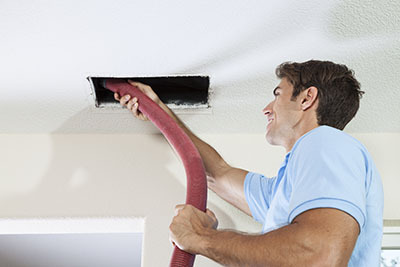 Our specialists in air duct cleaning Tarzana explain that some pests like cockroaches, mice and rats use the ductwork actively and may settle in some parts of the HVAC system. If infestation is identified, the system must be effectively cleaned and the pests exterminated. How important is dryer duct cleaning? It is crucial. When lint accumulates into the duct, it prevents the hot air from being released. This can cause dryer overheating and the duct can go on fire since the lint is highly inflammable. The fire can easily spread to the rest of the house. Why are insulated air ducts better? Insulated air ducts will protect them from external temperatures. Don't forget that air ducts usually pass through non-insulated and unheated spaces and the panels can be affected by the cold temperatures, especially if they are damaged. That's why air duct coating repair and sealing are important. You will have better temperatures at home and save energy. Why is mold growing inside HVAC air ducts? This is because of moisture and warmth. 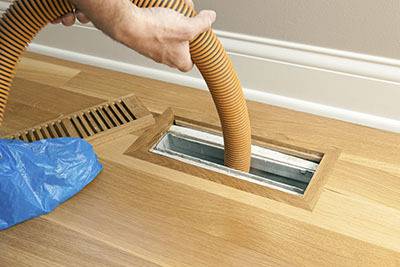 While you cannot and shouldn’t stop warm air from running inside the ducts, you have to eliminate moisture completely. Sealing leaks and holes is crucial. Insulating the ducts will help to prevent condensation. Generally, keeping the whole system and especially the drain pans in good condition is another major protective measure.